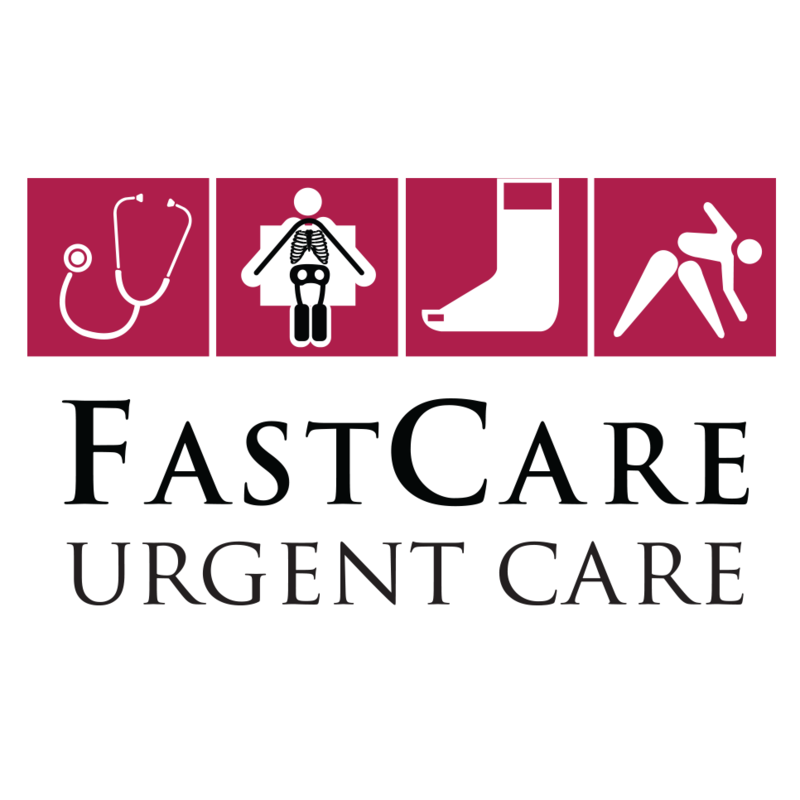 FastCare is a Walk-in Urgent Care center open 365 days a year, including holidays. Located 2 blocks south of Aventura Hospital on the 3rd floor of the surgical building with plenty of free parking. Open weekdays 9:00AM to 9:00PM, and Saturday and Sunday 9:00AM to 5:00PM. No appointments are needed. Most insurances accepted and self-pay is available. 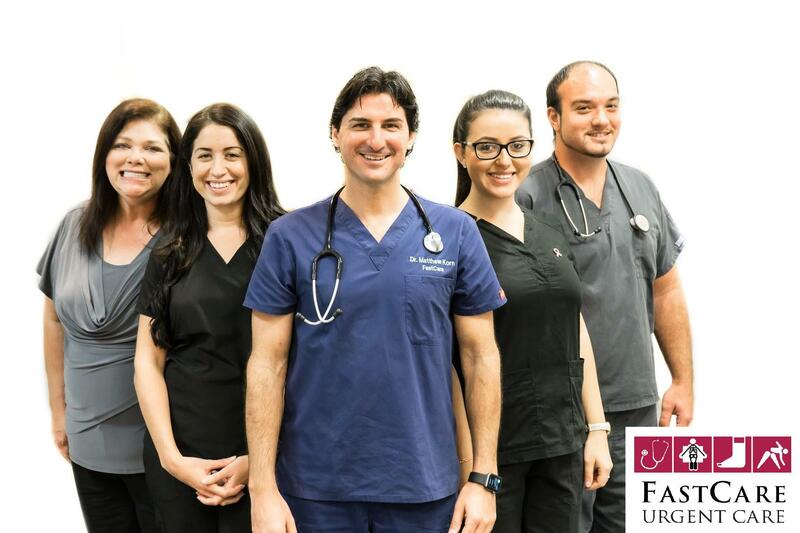 All of our physicians have extensive urgent care experience. We provide walk-in urgent care, workers compensation, drug testing, physical examinations, immigration physicals, surgical clearances, and personal injury case services. We are proudly serving our community since 2004.